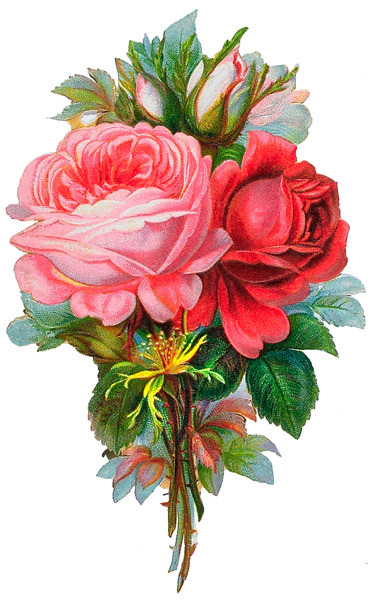 In the Victorian Language of Flowers, every sprig and blossom in a bouquet conveys a meaning. In this workshop, Rancho Los Cerritos Horticulturist Marie Barnidge-McIntyre will lead a presentation on the meanings of various flowers and herbs, and then participants can arrange their own small bouquet, called a tussie-mussie, to bring home. Registration fee includes materials, wine, and cheese.